The American Dream Tour came to the Warfield in San Francisco and it was a good show. 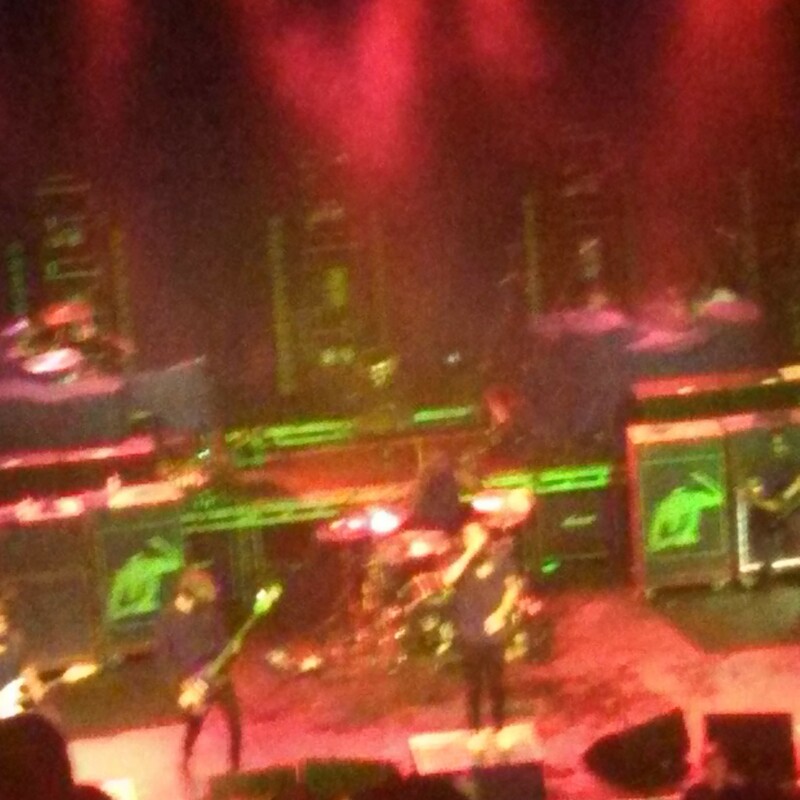 Bring Me The Horizon had a setlist composed of mostly songs from their Sempiternal album, and were pretty energetic. 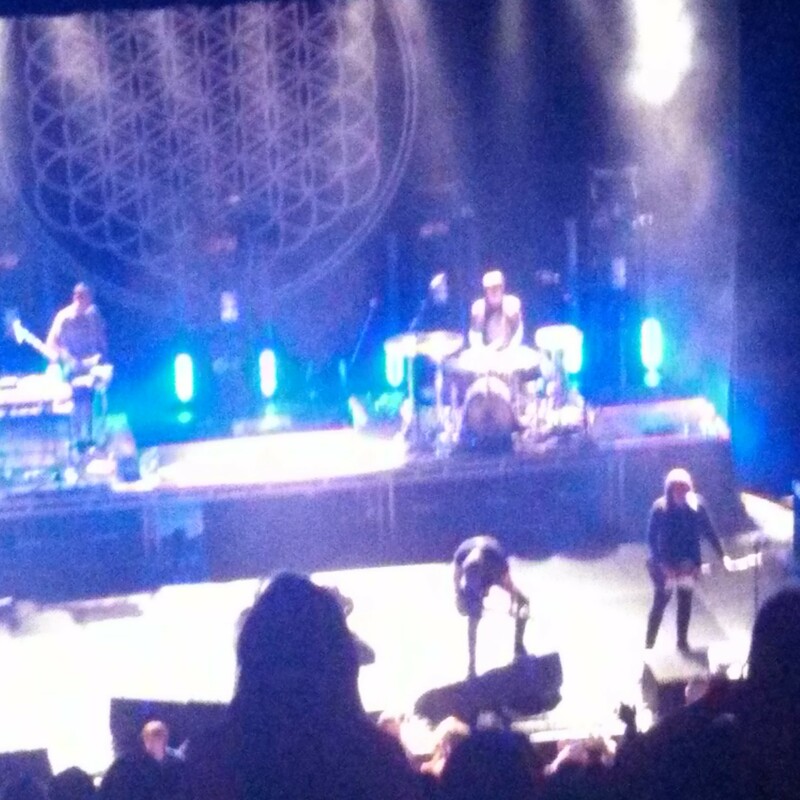 Oliver Sykes said he wasn’t feeling the greatest, so the fact that he played and had a great stage presence was cool. The highlight of their set was when they played “Antivist.” As for Of Mice & Men, their set was mostly songs off The Flood, with a few new songs in the mix. They had a great stage presence as well, and were really good at commanding the stage and getting people pumped up. Letlive was also a strong act, maybe even the best. Jason Aalon Butler seemed to have the most energy out of all the vocalists and made their set worth seeing. 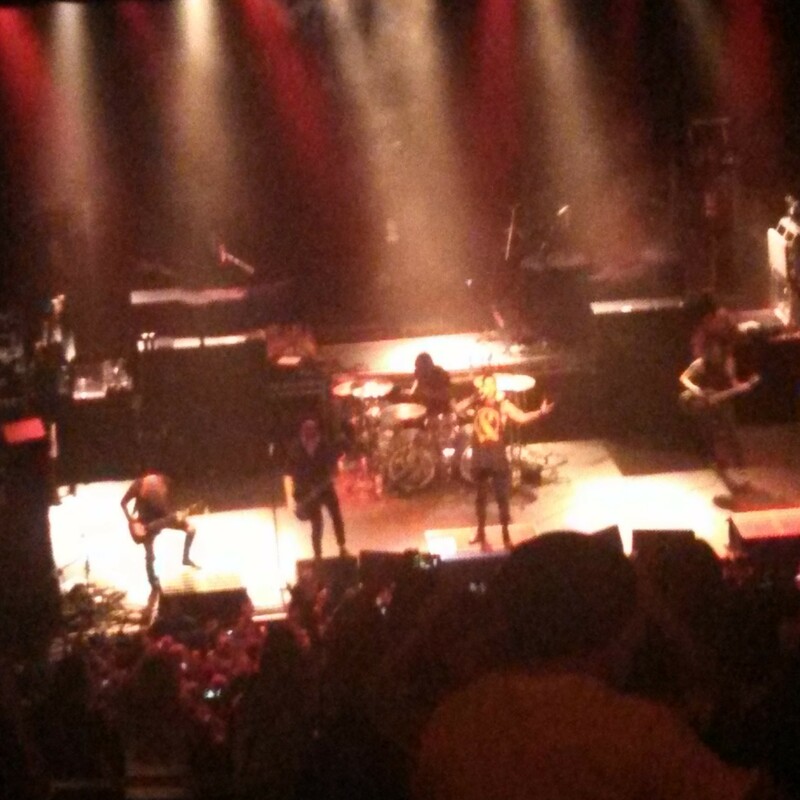 I didn’t make it in time for Issues, so I am not sure how they did. All in all, it was a good concert.